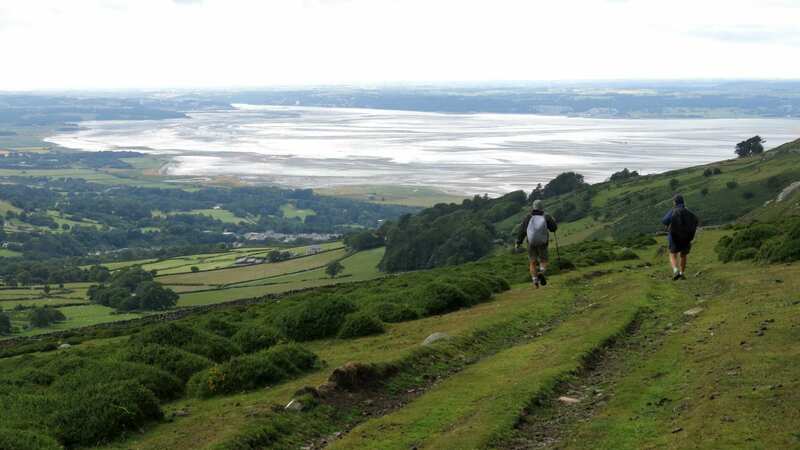 Sample North Wales Coast Path on a self-guided walking holiday: the perfect weekend getaway. Accommodation, luggage transfer and custom holiday pack included. A self-guided walking holiday along the Wales Coast Path, between the castles of Conwy and Caernarfon. 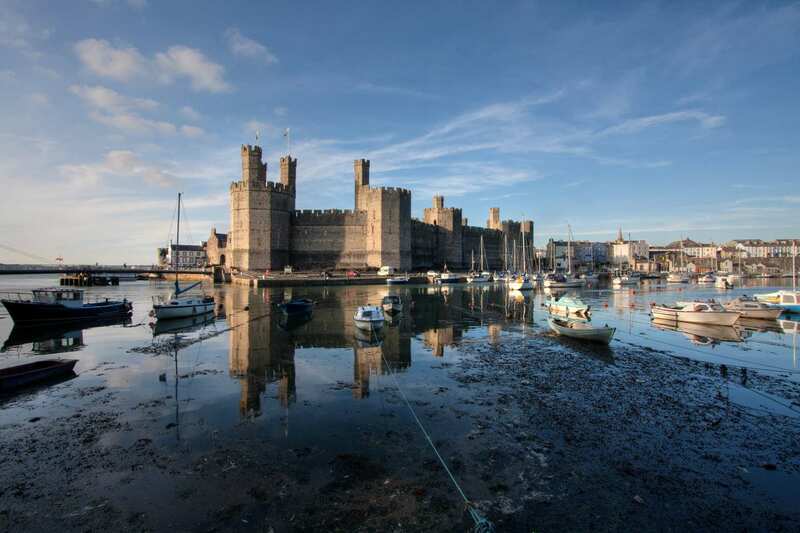 This Highlights option takes in the end section of the North Wales Coast Path and the start of the Llyn Coast Path, linking the world heritage castle of Conwy with its vast counterpart at Caernarfon. 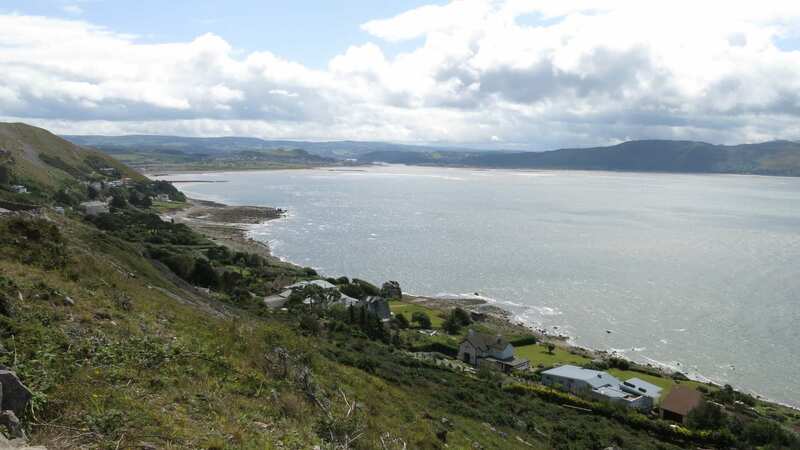 The walk hugs the shoreline along various cycleways and low-level paths, with an optional high-level alternative to the highest point on the Wales Coast Path. Beautiful views over the coastline, Anglesey and Snowdonia are a welcome constant across the route, which reaches its end beyond the Menai Strait. This short walking holiday is ideal for those with less time who still wish to explore the magnificent beauty found along this stretch of the Welsh coastline. Visiting Conwy Castle, an enormous structure that has survived several wars since its construction in the 13th century. Exploring ancient Bangor Cathedral and admiring its fascinating architecture. Taking in the beautiful coastal views and mountain landscapes along the length of the walk. Conwy's sturdy walls encircle an historic town, including the enormous and well-preserved Tudor merchant house at Plas Mawr and the stoic Conwy Castle, considered by UNESCO to be one of the finest pieces of thirteenth-century military architecture. The castle boasts the title of World Heritage Site and is best viewed from Conwy Suspension Bridge one of the first road suspension bridges in the world. 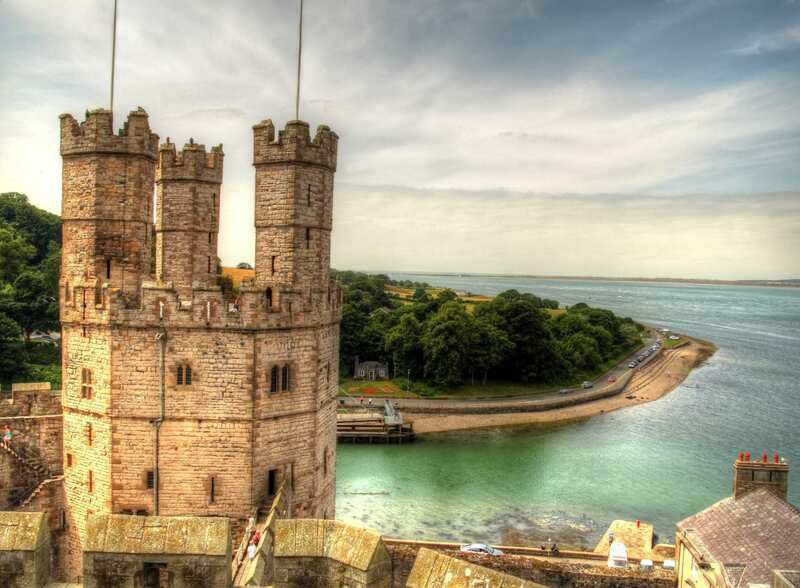 Another UNESCO World Heritage Site can be found at Caernarfon: the monstrous fortress of King Edward I, built not only as a stronghold but as a seat of English government in Wales. With polygonal towers and sheer size on its side, this castle almost demands a day's exploration. By Rail - There is a rail station at the start of the trail (Conwy). The nearest rail station to the end of the trail (Caernarfon) is at Bangor (about 9.5 miles away). 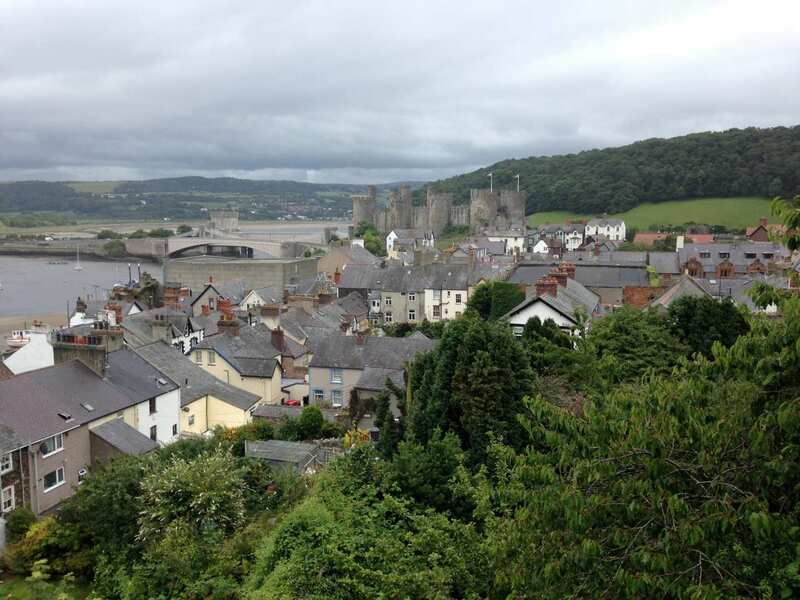 By Bus - Various bus services run to Conwy and from Caernarfon. From London - Trains run from London Euston station to Conwy. Return To The Start - The easiest way to return to the start of the trail, is to catch the bus from Caernarfon to Conwy.